Are you stuck in a rut with your playing? 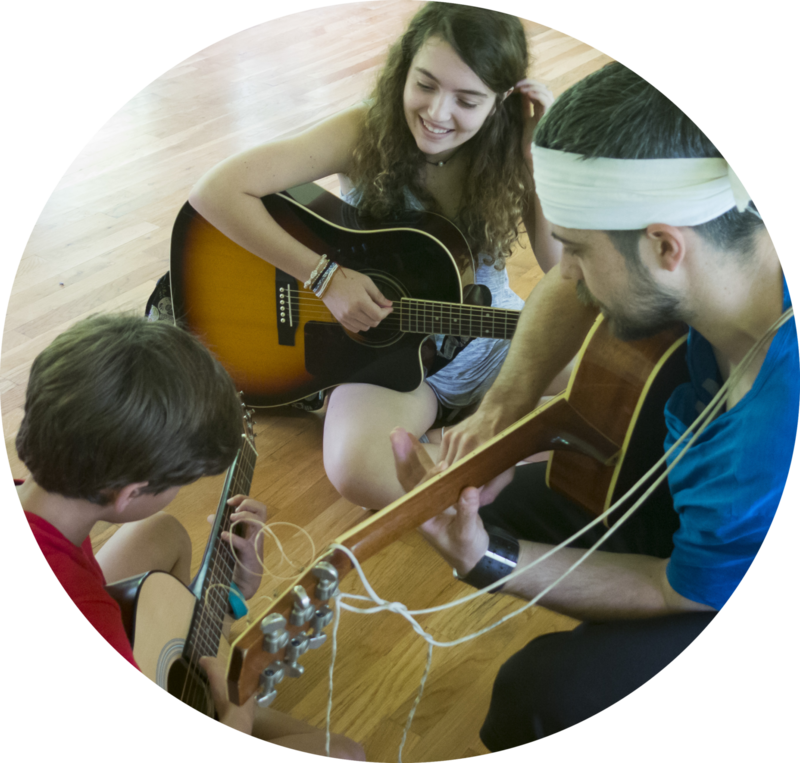 Have you just received a guitar for your birthday and want to learn? Fancy learning some fingerstyle guitar? Maybe you just want to learn a few chords to impress a girl/boy? Does your technique need refining? Should I go on..? Jack offers skype lessons to students from all around the world. For anyone interested in learning his music, technique and whatever else you can think of, please do get in touch via the contact tab above. All abilities are welcome, from beginners to more advanced players with all bases covered. Take your guitar playing to the next level! Get in touch to discuss options and scheduling.